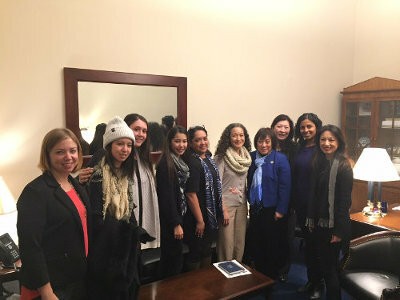 Healthy Mothers Healthy Babies Coalition engages in advocacy for Paid Family Leave (PFL), an established Family Leave Insurance program (FLI). The Family Leave Insurance program would require employees to make contributions into a trust fund to provide employees with family leave insurance benefits in order to care for a designated person. After more than five years of working to establish paid family leave in Hawaii, we’re closer than ever. SB2990 and HB2598 are still alive and going strong! They have each passed Committee hearings and are moving forward this legislative session. We’ve been meeting with families, companies and lawmakers to address the issues and questions for Hawaii’s workers and businesses. A family leave insurance program enables workers to take time off during major life events (such as childbirth) and helps businesses retain key employees and remain competitive. Check out the report HERE. 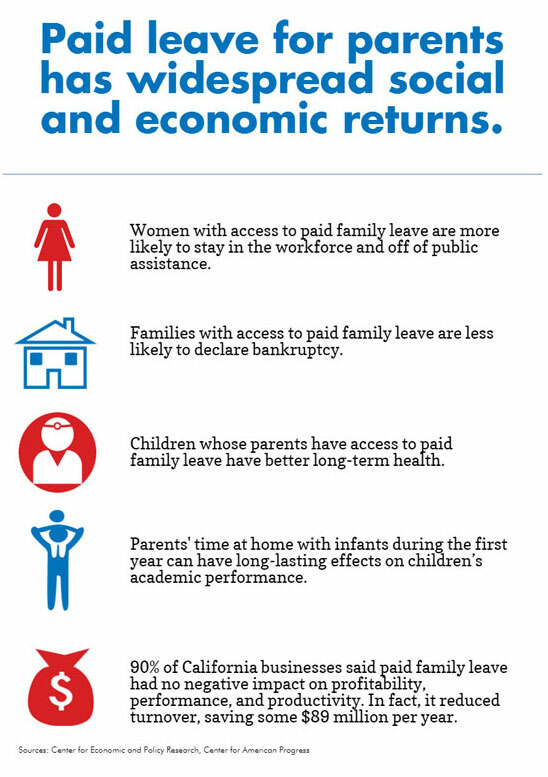 Please share your story or contact your legislators to show your support for paid family leave. 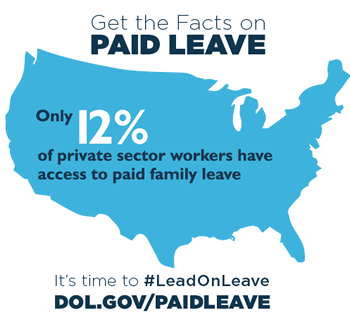 CLICK HERE: Share Your Paid Family Leave Story! Many families are forced to make the difficult choice between caring for a new baby or loved one and earning enough to get by. 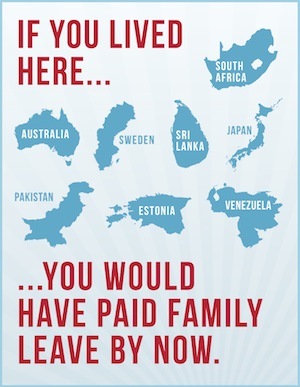 Please take a moment to share your personal story and what paid family leave would mean to you. At some point, most people will need to take time off work to address a personal or family member’s illness, or to care for a newborn child or aging parents. 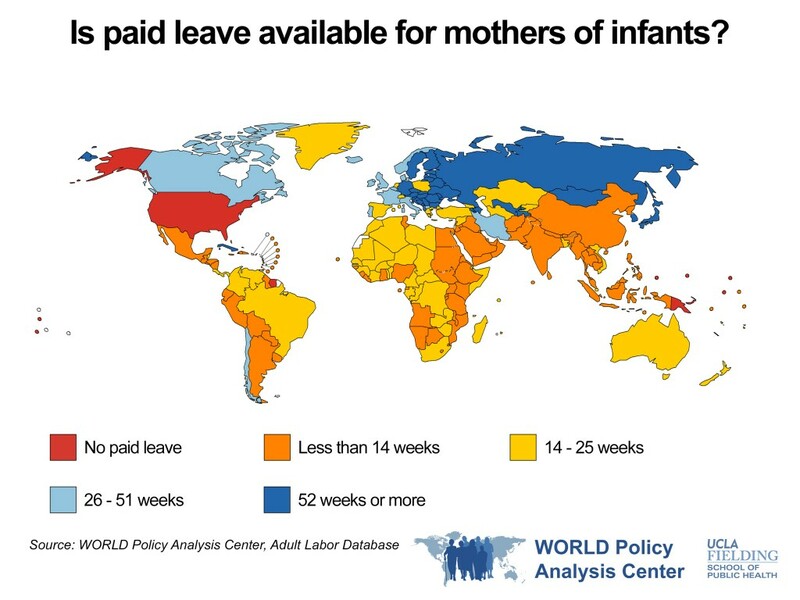 However, the United States is the only industrialized country in the world without Paid Family Leave. Nationally, fewer than 50 percent of workers in the United States have access to personal medical leave, and only 12 percent have access to paid family leave (most often given to workers in the top 25 percent of their industry.) Although millions of American workers have caregiving responsibilities for both young children and aging parents, a majority cannot afford to take unpaid medical or family leave. The problem may worsen over time, as the population over the age of 65 in the United States will be 20.2 percent by the year 2050. Currently, Hawaii employees have no access to Paid Family Leave, yet approximately 247,000 people in Hawaii serve as unpaid caregivers. The problem is compounded by the fact that Hawaii has the fastest-growing age 65+ population in the Nation, and 63 percent of Hawaii’s children are part of a family where all parents work. 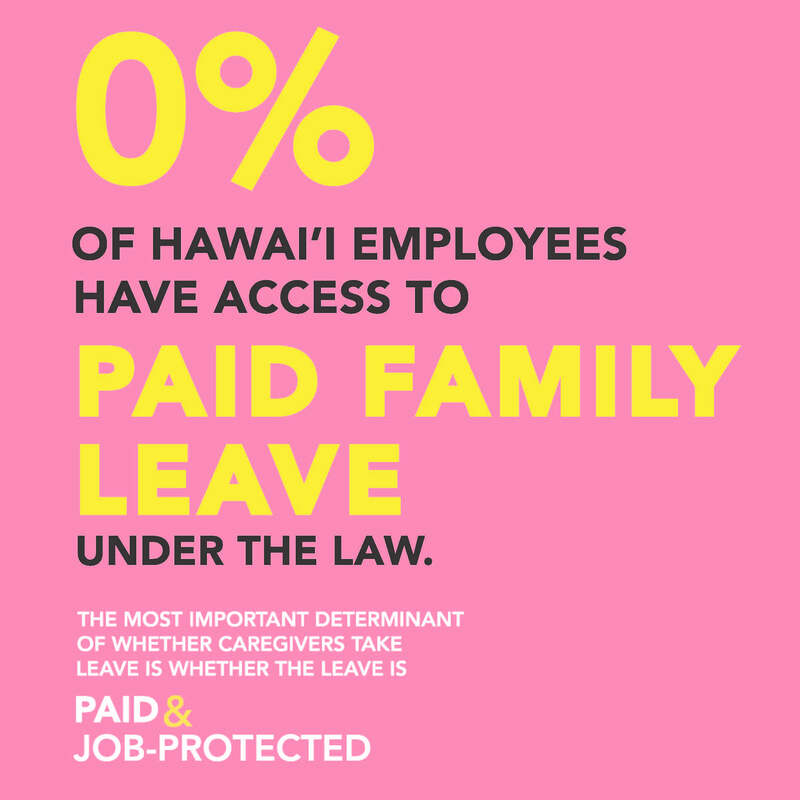 A majority of Hawaii’s workforce cannot afford to take unpaid family leave, putting many families’ economic security in jeopardy. 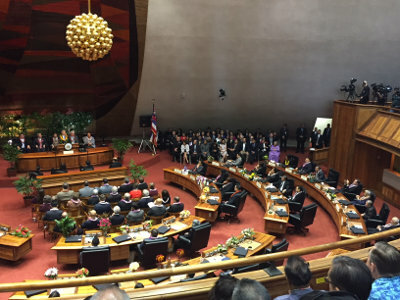 Because of this, Hawaii’s state legislature found that Hawaii’s working families are NOT sufficiently supported during times of caregiving and sickness. Families and employers alike benefit from Family Leave Insurance. Women are more likely to return to work after giving birth when Paid Family Leave is in place, increasing worker retention and reducing turnover. Paid Family Leave is associated with a 20 percent decrease in infant mortality and improvements in child health, and parents are less likely to use and rely on public assistance benefits. Adults would also be able to provide quality aid to family members when met with serious illness. 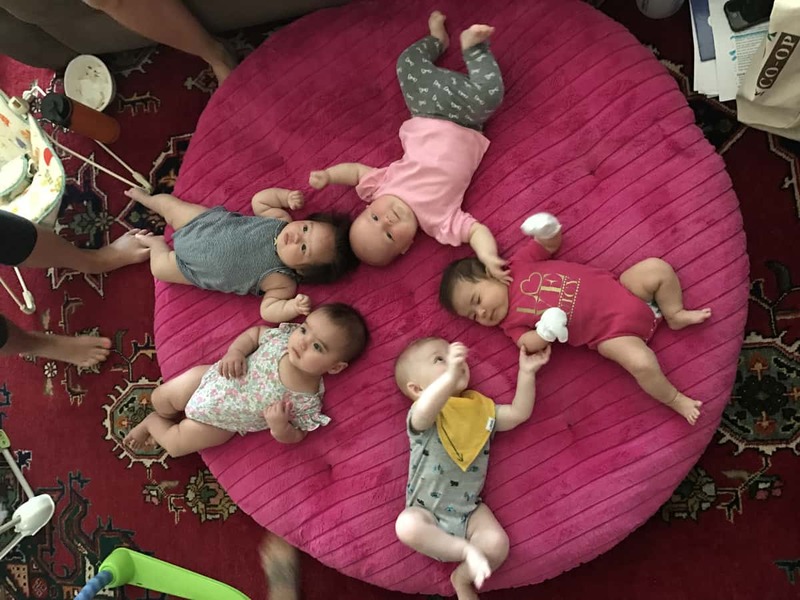 With only 0.4 percent of workers away from work and out on parental leave in an average week in the US, Family Leave Insurance National Family Leave Insurance would benefit not only workers and their families, but businesses and the economy as well! You can help by submitting testimony or your personal story in support of a Family Leave Insurance policy in Hawaii. Submitting testimony is a very important part of helping bills pass through legislation. Sharing why Paid Family Leave is important to you can encourage Committees to support these bills.